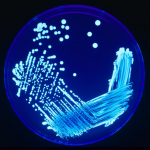 Home » What is Legionella? A Teignbridge landlord has been fined £4,000 for renting out an unsafe property. The genus legionella is a pathogenic group of gram negative bacteria, that includes the species L. pneumophila, causing Legionellosis (all illnesses caused by legionella) including a pneumonia type illness called Legionnaires’ disease and a mild flu like illness called Pontiac fever. It may be readily visualized with a silver stain. 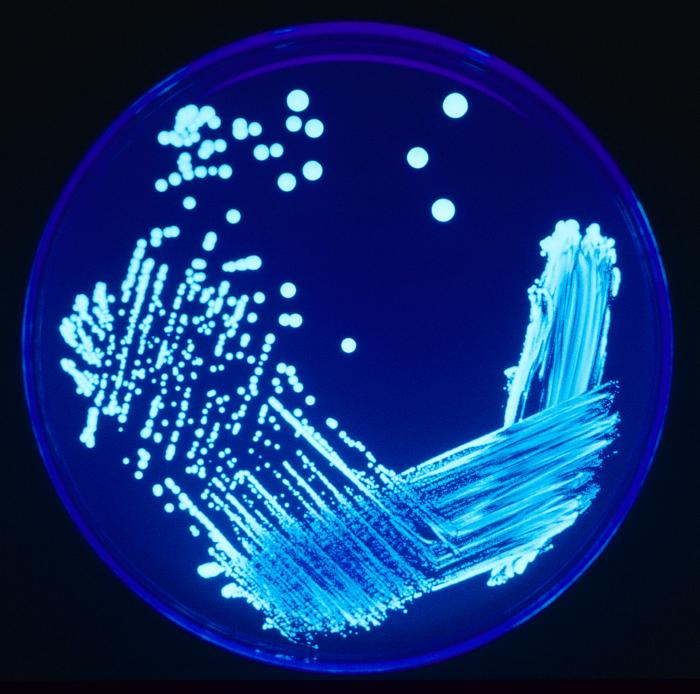 legionella is common in many environments, including soil and aquatic systems, with at least 50 species and 70 serogroups identified. For further information about the Legionnaires’ disease, please view below “The control of legionella bacteria in water systems” approved code of practice and guidance on regulations (4th edition 2013).